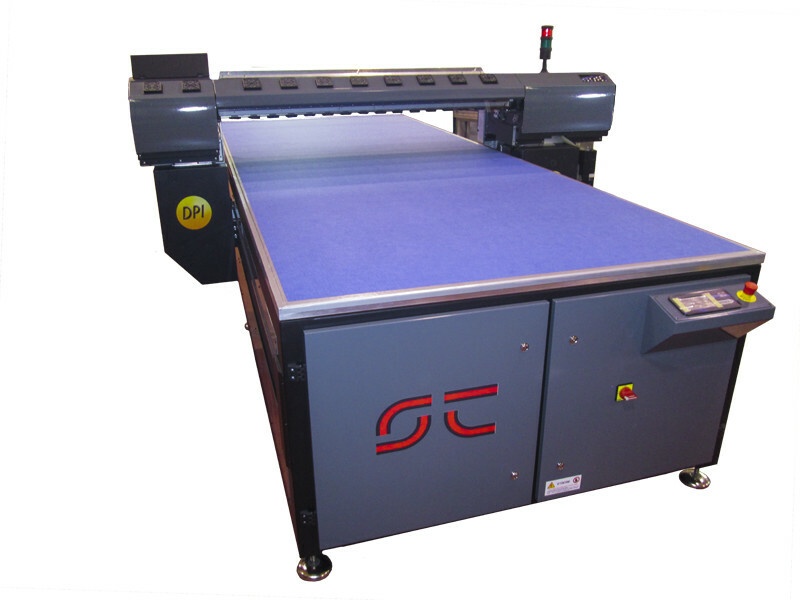 Ser.Tec Group continues to innovate its products and to create dedicated solutions for the industrial printing of special materials, in this case the printing of the leather. 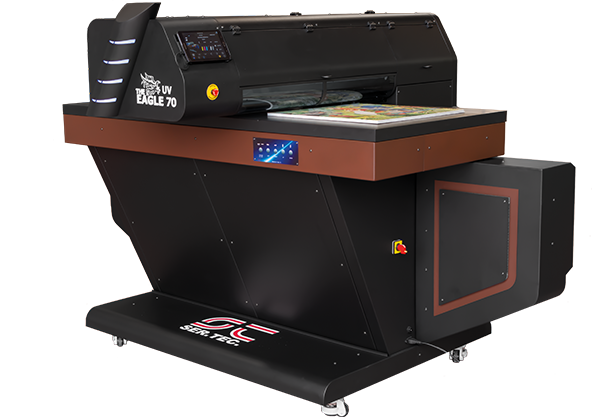 Condor 2 and UP FJ printers are made with the latest hardware and software technologies with solutions designed for printing on leather. On the hardware side stand out the 2 print heads of Condor 2 and 8 of UP FJ, the open ink system, a material thickness of up to 250mm and a number of dedicated innovative changes expressly made for leather printing including the lining of the print table with fabric to better spread the suction, the suction pumps with more power and moved externally to the machine and a system for keeping the leather adhering to the floor. 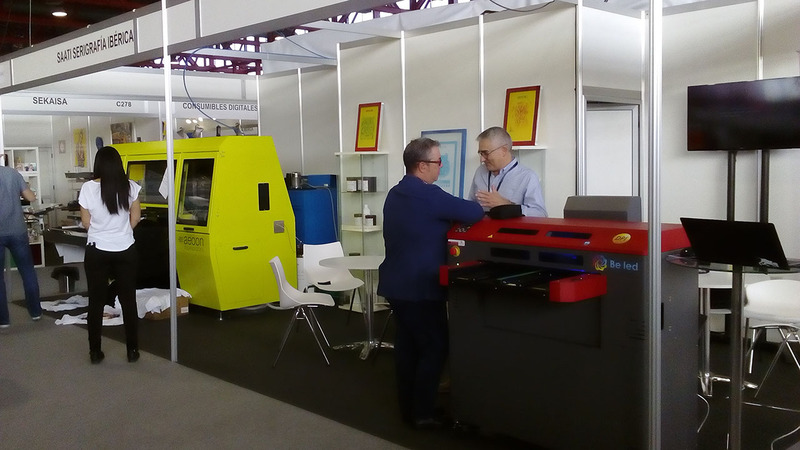 The C!Print 2017 has just ended, Ser-Tec group was present with its French dealer Thermoflan and the UV Led printers Eagle UV 70 and Eagle UV 40. 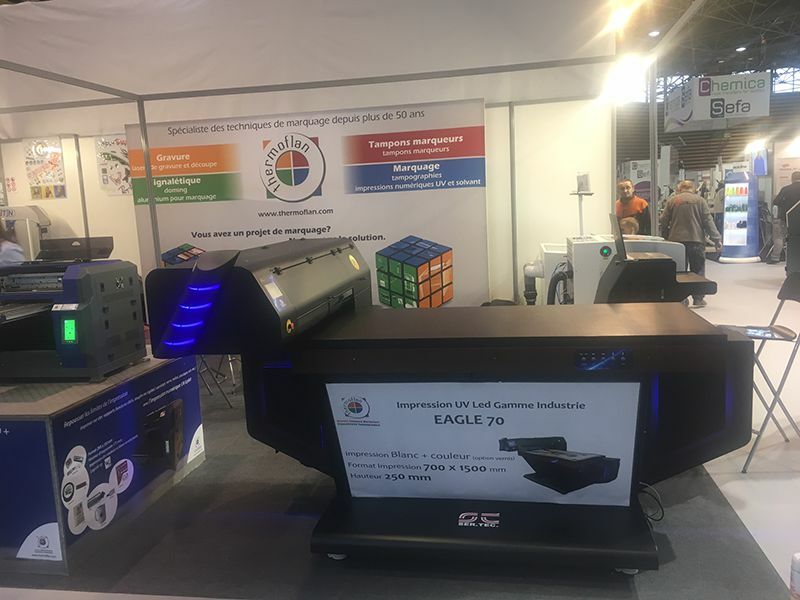 Eagle UV 70, at the second event in France, has aroused great interest for all the news which is equipped and the print quality. 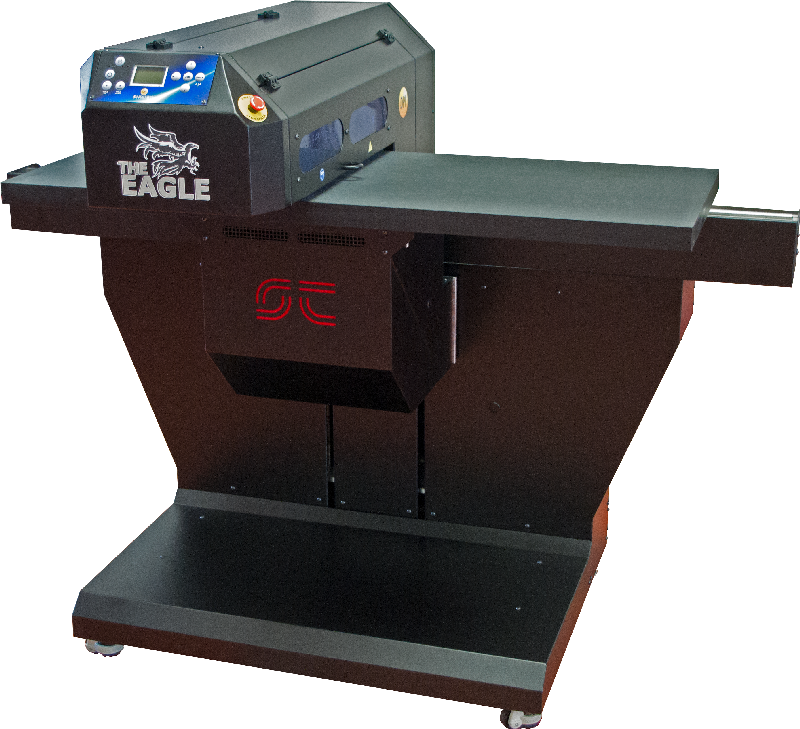 UV Eagle 40 instead proves to be a very versatile small-format printer with the ability to print on any type of material, including cylindrical objects, with almost photographic quality. We give you appointment to next event. 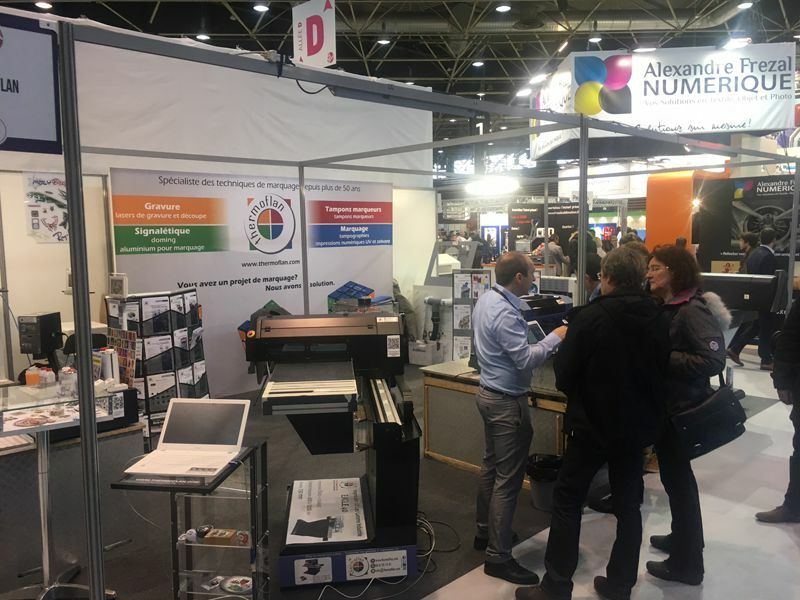 Ser.Tec Group will be present at C!Print Lyon from 31 January to 2 February 2017. 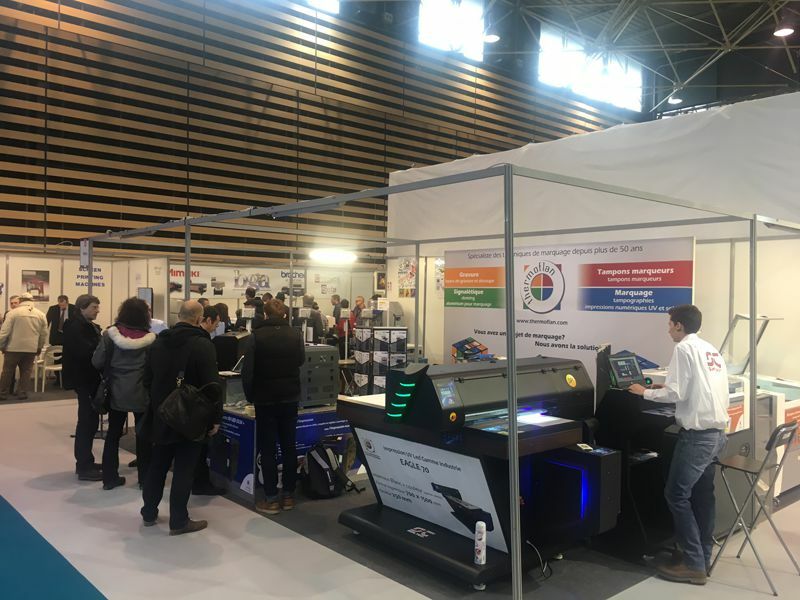 C!Print is one of the most important expo in France for the advertising and marketing print and it's the ideal showcase for our UV Led printers with UV Led technology Eagle. 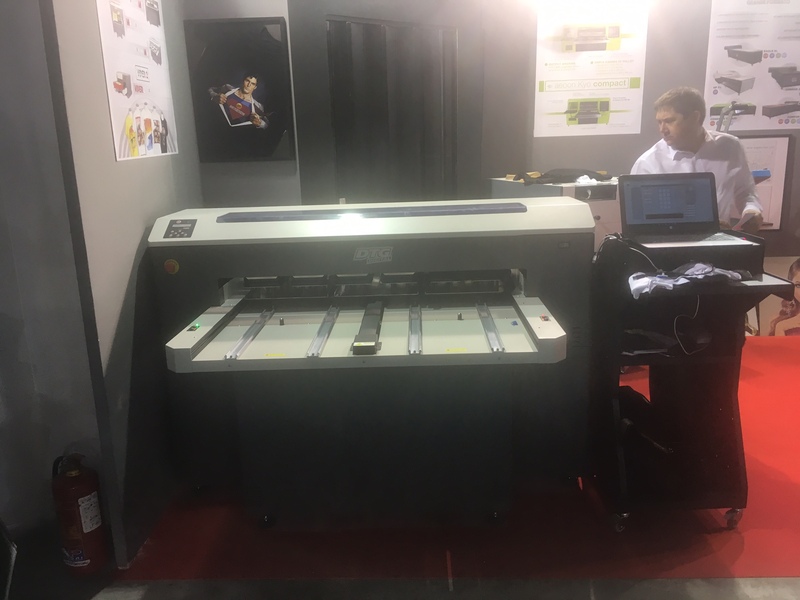 For the fourth consecutive year, the Ser-Tec Group will be present with its French dealer Thermoflan at booth 1D6 with the novelty UV Eagle 70 presented at Drupa where it has been a huge success, thanks to its innovative design and innovative technologies that make it the market leader in this segment. 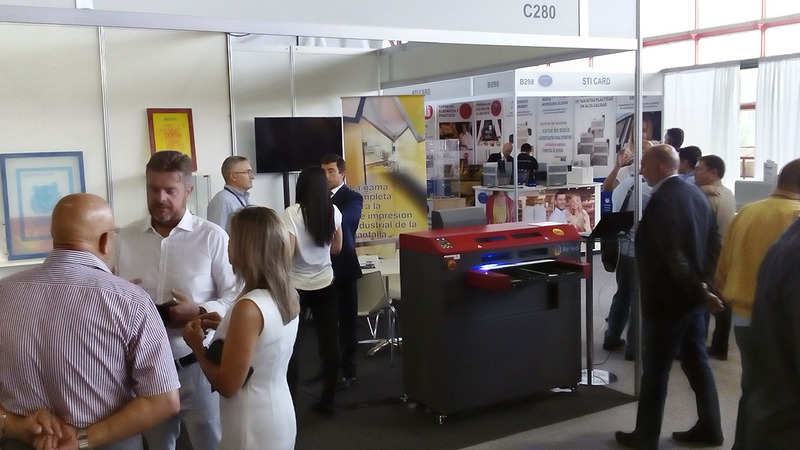 Ser.Tec group is wainting for you at stand 1D6 with Thermoflan staff to show you our novelty. We inform you that our company will be closed for the Immaculate Conception extended weekend from 08/12 to 10/12 included. 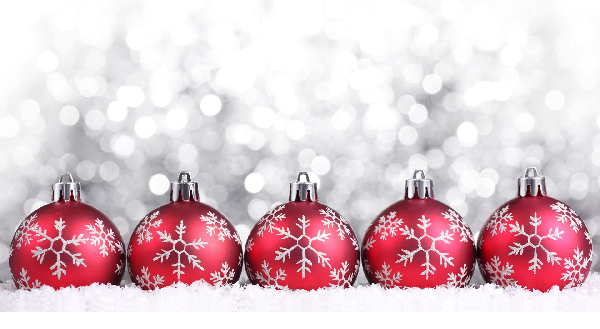 Orders of spare parts and colors will be processed from 12/12. Another absolute novelty was EVO LAB, a station for the preparation of screens.